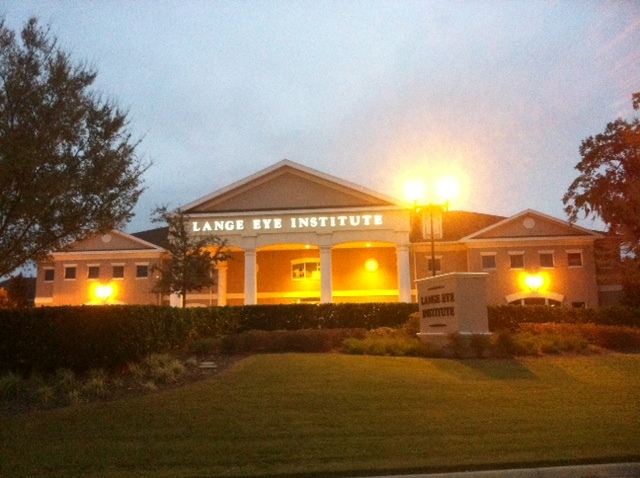 John LiVecchi MD Joins Lange Eye Institute in The Villages Florida. If you are looking for one of the top Oculoplastic surgeons in the country come to The Lange Eye Institute in The Villages Florida. Dr. John T. LiVecchi, M.D., F.A.C.S., F.S.E.E. trained Oculoplastic Surgeon. 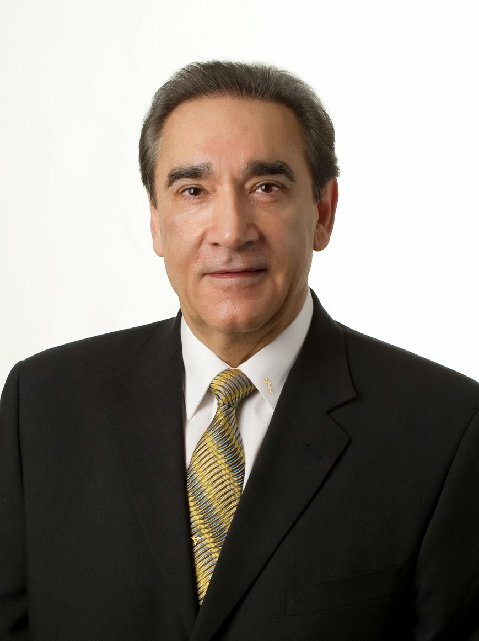 He has been rated as one of the top Oculoplastic surgeons in the country for the last 11 years. the country, has done over 25,000 lid procedures. at 352-753-4014 to schedule an appointment. This entry was posted in Uncategorized and tagged head of oculoplastics at lange eye institute, john Livecchi md, the lange eye institute in the villages, top oculoplastic surgeons in the country. Reblogged this on Retina Care in Gainesville and Ocala Florida.